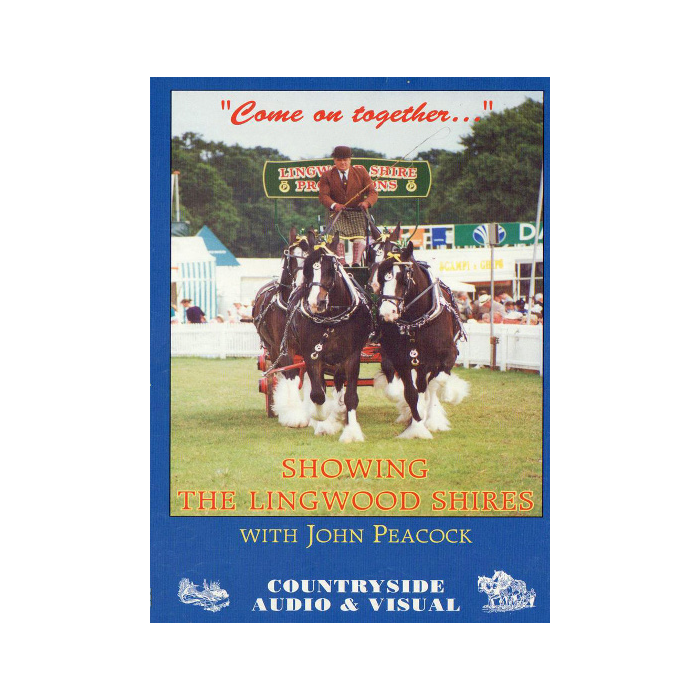 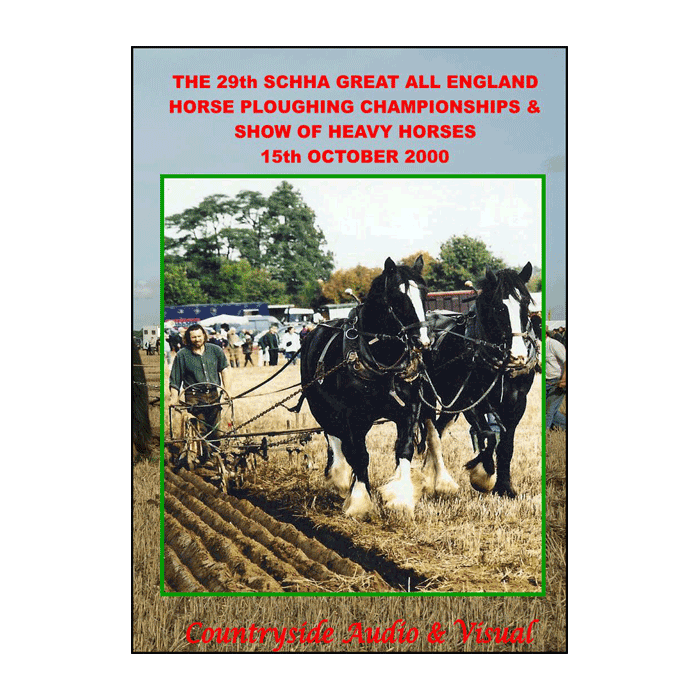 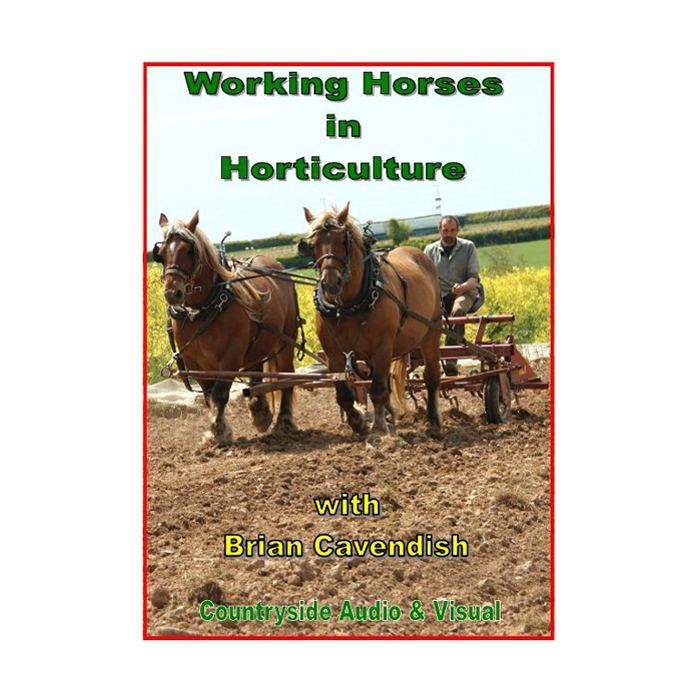 The first DVD to focus on the use of horses in market gardens, it has been produced by Countryside Audio & Visual with Brian Cavendish of Skye Grove Organics in Cornwall, whose horticultural business was featured in Heavy Horse World Summer 2009 issue. 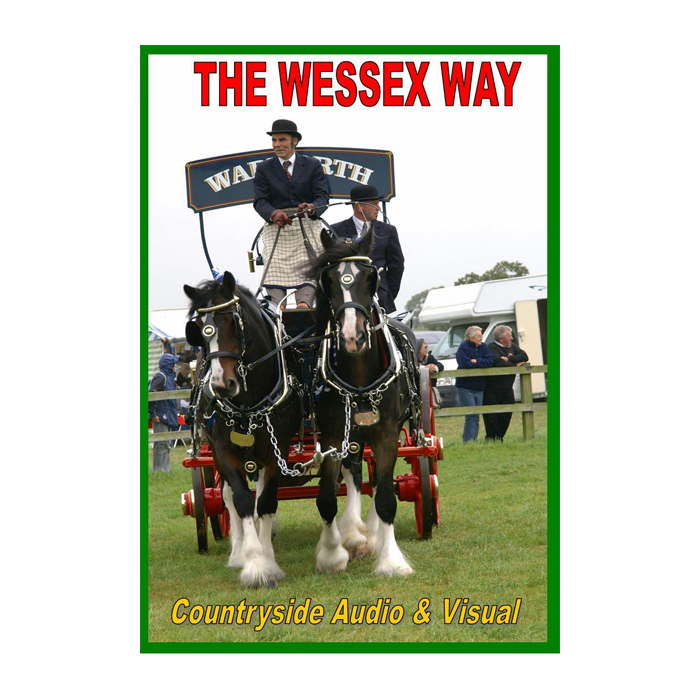 The film follows Brian and his pair of Comtois horses working their land in the spring and autumn. 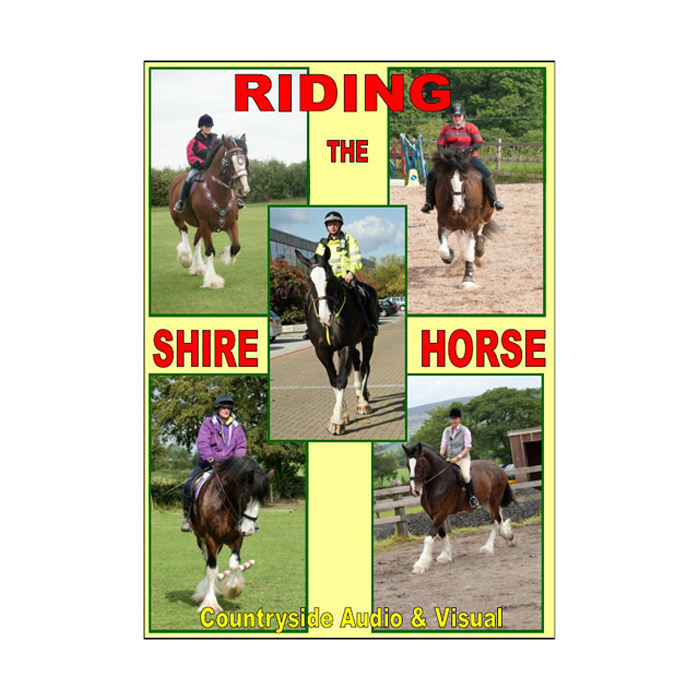 With a growing interest in the use of horses in horticultural enterprises this film is timely, and will help play a part in encouraging a vibrant new use for working equines.